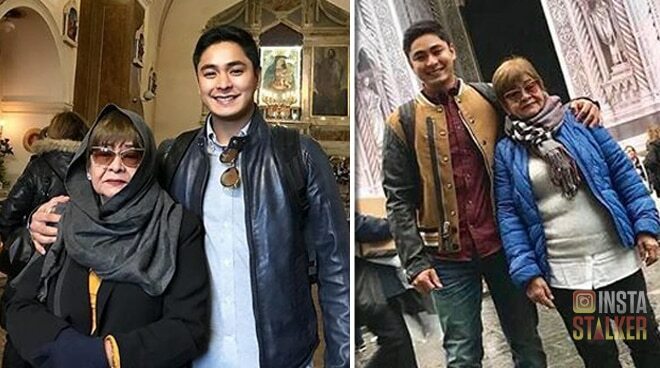 Coco Martin brought along his grandmother Matilde when he went to Italy for a show. After his show in Florence, the FPJ’s Ang Probinsyano star spent some quality time with his beloved grandmother. They visited famous Catholic churches like the Sanctuary of Saint Pio of Pietrelcina in San Giovanni Rotondo and the Basilica of St. Mary Of The Flower in Florence.